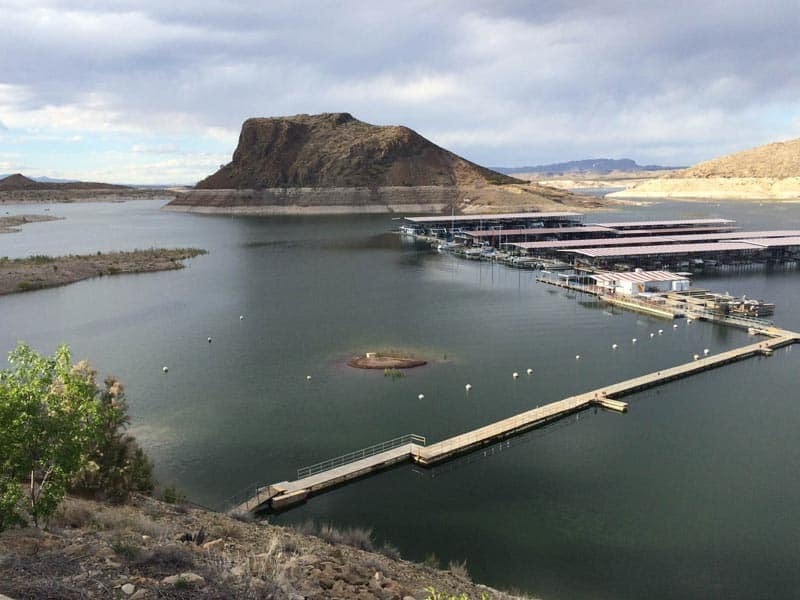 Dam Site Marina, near the rock formation for which the lake is named, is also within view of the Elephant Butte Dam. The marina has a store, and offers kayak and standup paddle board rentals. Boat slips (covered and uncovered) are also available.